Hi, I’m so happy to have found you SITS GIRLS as an amazing resource. 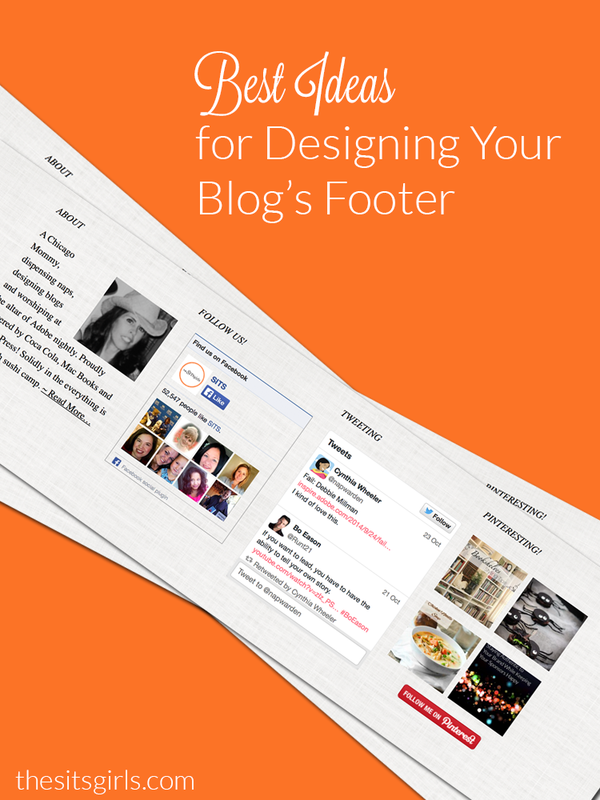 I love the idea of getting a footer going on. I have the Thesis theme. Is there somewhere that you provide directions for how to set it up? Pretty nice post. I just stumbled upon your blog, I wanted to say that its really well written Ive enjoyed browsing it. In any case I’ll be subscribing to your feed and I hope you write again soon! But not on my iPhone as the layouts a bit off! Well, this post is really the freshest on this notable topic. I agree with your conclusions and anxiously await your upcoming updates. Just saying thank you will not be sufficient, for the phenomenal lucidity in your writing. I will immediately grab your feed to stay informed of any updates. Good work and much success in your business dealings! Banking company HSBC began notifying 180,000 customers last week that sensitive credit card information may have been exposed as a result of the breach of Polo Ralph Lauren’s computer system. The company has urged customers to replace their cards. Genuinely excellent entry to study on.. Im really intrigued with this document. Searching ahead for far more data. flashman japan u tube martin giroux video girdle queen videos elham shaheen video. muffler video jennifer lopez video dinos videos liu flypaper video. A thoughtful opinion and ideas I will use on my website. Youve obviously spent some time on this. Well done! You’re right… I should pay more attention to footers! I gotta get on that. Perhaps another task for the #28DBC! I think I need to make my footer more appealing. Thanks for the useful tips! I just realized my footer is so naked! Gotta fix that today – thank you so much for the tips! I have never given the footer a thought so thanks! I think it’s perfectly acceptable to be a in love with a footer. 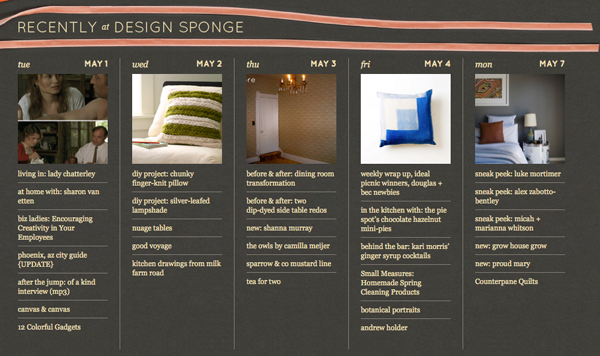 I’ve totally been known to want to make out with a clever sidebar image or two!! I have literally never thought about my footer before. Literally. Well, now that goes on the list of things to improve about my blog. Best of category, About me page, and footer. I need to work on my footer! I think I will do that today! WOW! I never really thought about how important my footer was! I am looking to jump onto WP soon and I guess a redesign is in order… Thanks for the advice!